The Preserve was developed by Koelbel and Company. Koelbel is a family-owned and operated business founded in 1952, and is one of Colorado’s longest operating full-service development companies. Koelbel is known for premier real estate developments throughout Colorado, including Pinehurst Country Club, Rendezvous Colorado in Winter Park and The Keep, a stunning new custom-home community in Douglas County, just south of Castle Pines. 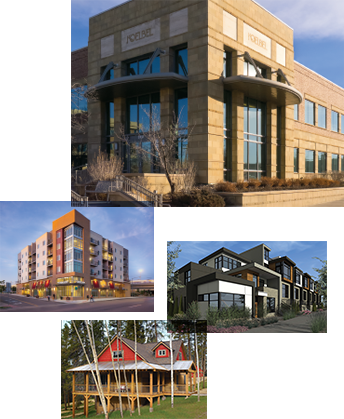 It has also developed more than 500 acres of office and retail space along the Front Range. “Under all lies the land” is the guiding philosophy for Koelbel. As a community developer, Koelbel and Company is ever mindful that they are a custodian of the land for a short period of time, yet have the opportunity to leave a legacy for future generations. That’s why each Koelbel community is developed around distinguishing natural characteristics such as water, open space, parks and unique andscape characteristics. These values have made The Preserve a one-of-a-kind community that exists in harmony with its environment while delivering residents an unspoiled piece of Colorado right out their back doors. Visit koelbelco.com to learn more about Koelbel and Company.